The Borneo International Yachting Challenge (BIYC) is setting sail after a two year absence this July 8 to 15 in Miri. The challenge will begin with the Miri Harbour Race before proceeding to Labuan and Kota Kinabalu in Sabah, with over 30 yachts from various countries. The BIYC was passed over last year due to the 18th Malaysia Games (Sukma), as Miri was hosting the sailing events. 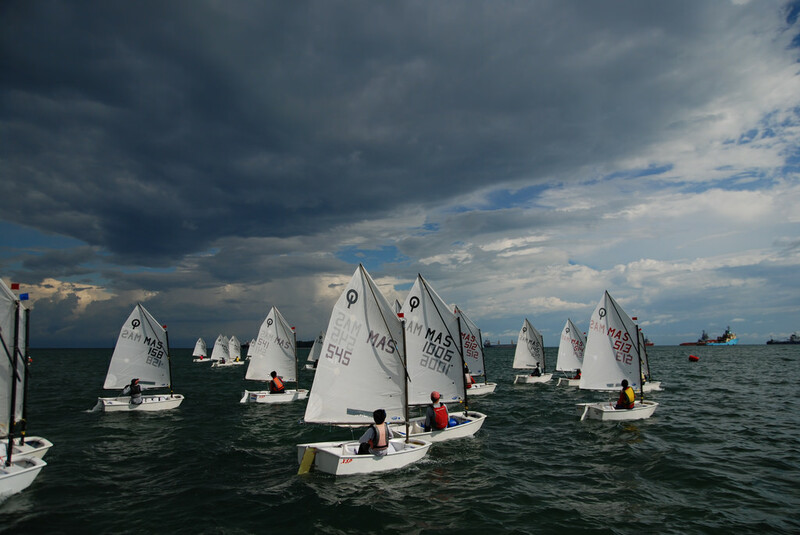 Image shows the 5th Borneo International Yachting Challenge 2008. Photo credit: Mohd Izraai Abd Aziz, Flickr.